Have you ever thought about importing goods from your store? Probably so. 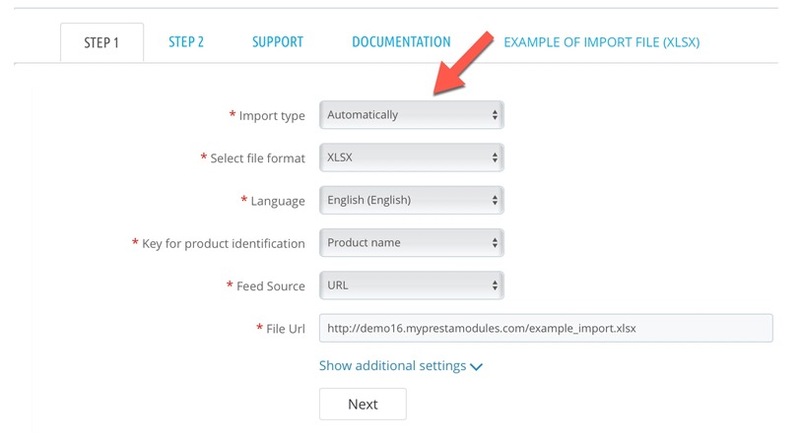 At this post, we would like to share the description of the import module in PrestaShop with users. Do you believe in magic? Yep, that's really magic! Product Catalog (CSV, Excel) The import module is a convenient module specially designed for import operations with PrestaShop products. Category name: Using category name method each category name must be in a separate field in import file, also module will create categories that does not exists in store yet. Category ID: Using category ID method categories already must be created in your store. 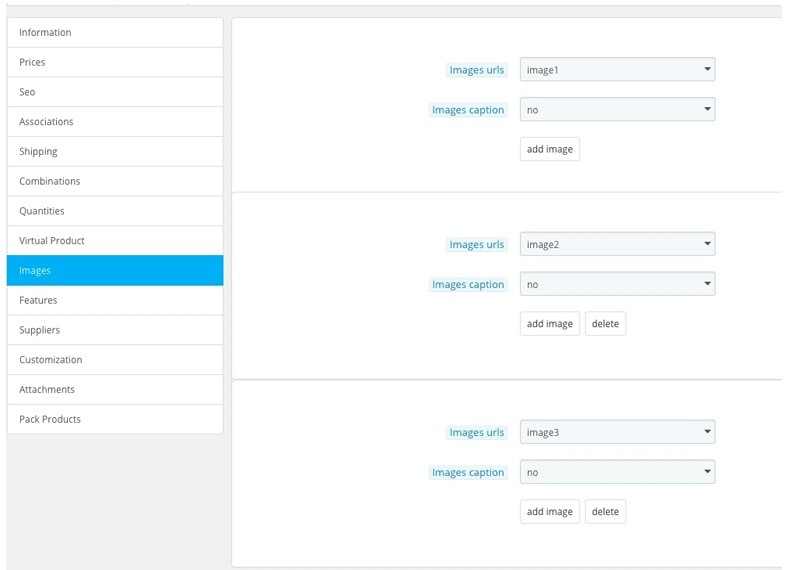 Product Catalog (CSV, Excel) Import module allows to import product images by 2 methods: Images in one field separated by a comma or Each image in a separate field. Product Catalog (CSV, Excel) Import module allows to configure automatic import and get report about it on your email address. For more information or if you need to see all product features please visit FAQ. The module should work as fast as possible. First, the client always wants to see the result "here and now", and even better "yesterday". And that's right! 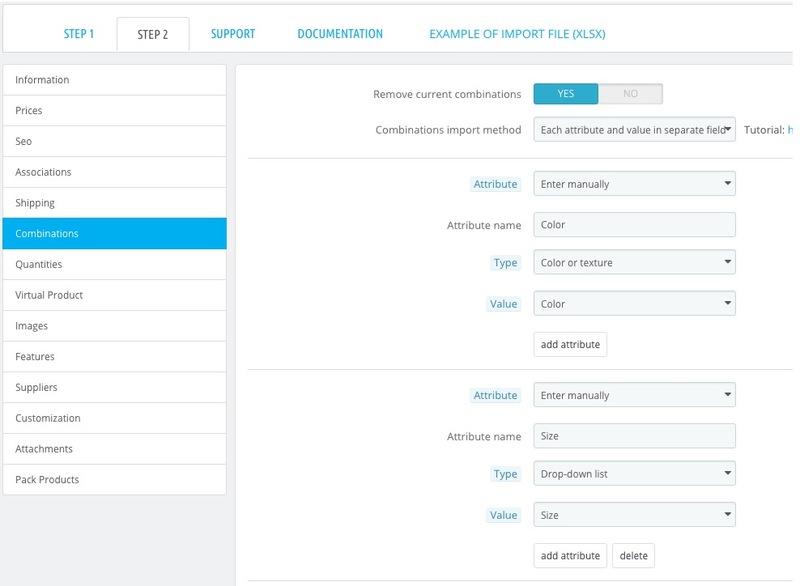 We provide access to the demo import module so that the client can evaluate how it works and, if necessary, immediately determine which revisions are required. Secondly, if there are a lot of goods and their combinations, downloading data may take a long time. Especially long time is the loading of a photo, because each product can have dozens of photos, several combinations (trade offers) in different colors, each, respectively, also a few photos, plus each photo must have several sizes for correct display on the site. However, constant changes to the site and lowering the speed of the site through import is undesirable. 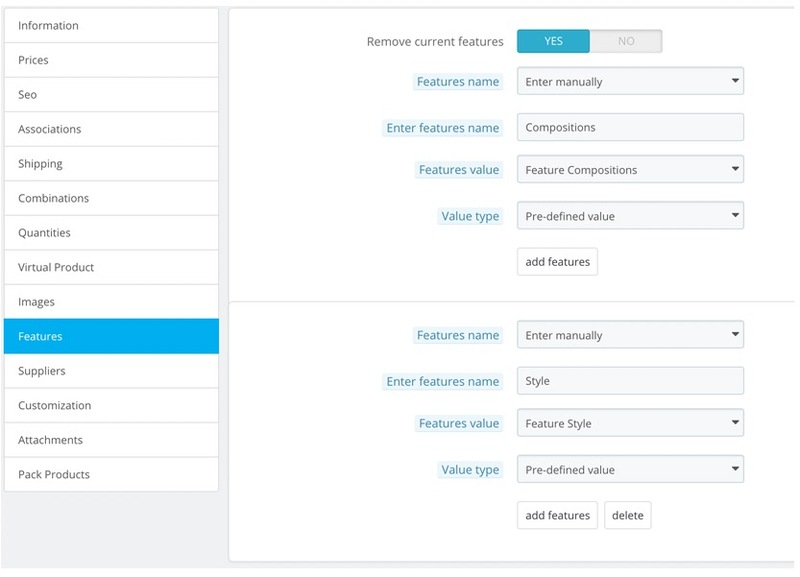 The module must be maximally resistant to changes in the site itself. PrestaShop does not stand still - new versions, new extensions appear regularly. Also, the site may be in the process of refining by the designer and web programmer (up to the fact that some pages are not available at the moment). You will see and understand how to use the program and can easily repeat it yourself. But in any case, our support is always ready to help you, as well as the FAQ. We also guarantee high-quality and fast technical support-like real superheroes! Subscribe and get information on discounts, news or new products first. Probably, the finest solutions for your PrestaShop store.